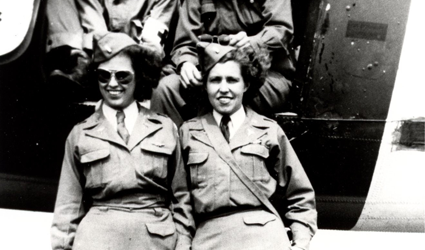 Carlson was one of more than fifty-nine thousand nurses who voluntarily joined or were already serving in the army during World War II. Some worked in stateside army hospitals where they helped wounded soldiers through the definitive surgeries and rehabilitation necessitated by combat wounds. 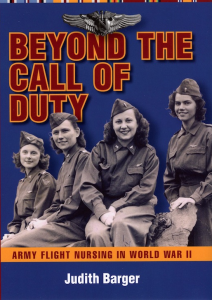 Other nurses served overseas, often close to the front lines of battle, in the chain of field, evacuation, station, and general hospitals that met the surgical and medical needs of American and Allied troops in all the military theaters of operation. 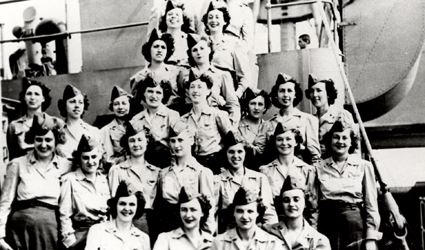 Fewer army nurses staffed hospital ships and hospital trains. 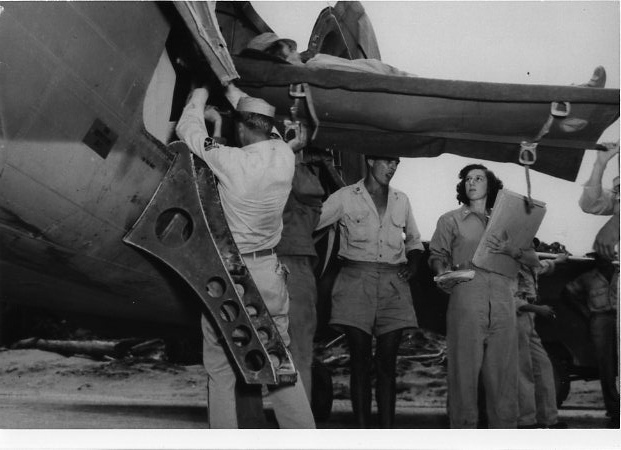 Specially trained army nurses served with the army air forces aboard airplanes on medical air evacuation flights. 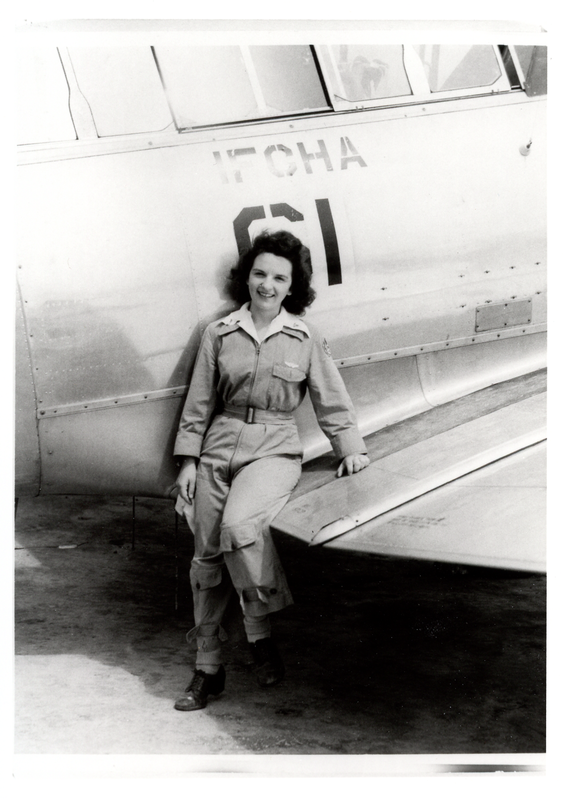 Carlson wanted to be a flight nurse, and as her train left Chicago’s south side station, that dream and her resolve that “I had never been a quitter, and I had said I was going to do it” finally quelled her fears.2 Carlson’s determination paid off, for she eventually got her dream assignment as a flight nurse. This book is about the army flight nurses of World War II. 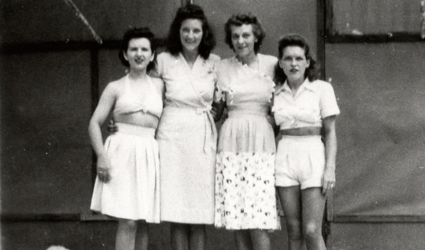 When twenty-five of these women, including Carlson, shared their wartime experiences with the author in 1986, they were in their mid sixties to late seventies. 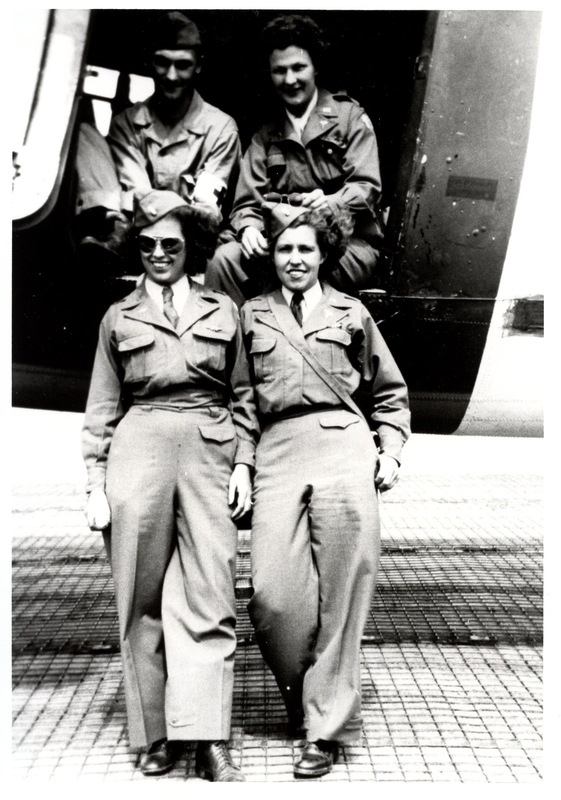 Their experiences augment the broader history of army flight nursing, offering firsthand accounts of the personal and professional challenges faced by women who served in air evacuation assignments during the war. All were registered nurses and had attended diploma schools of nursing located in thirteen states, mostly in the Midwest. All but one nurse had graduated between 1935 and 1942; the oldest among them graduated in 1929. 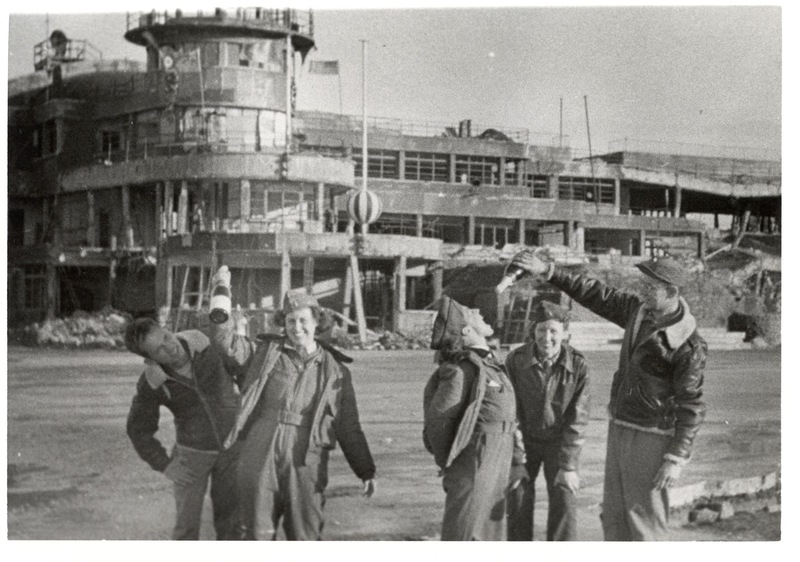 Their work experiences prior to military service varied, with hospital, clinic, private duty, and industrial nursing all represented. 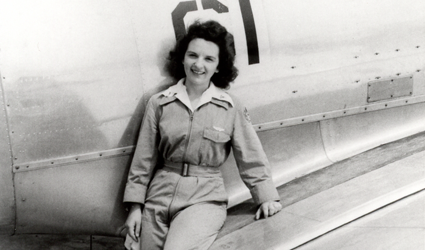 Dorothy White, who had this last type of job, considered it ideal preparation for flight nursing, because it involved emergency cases and responses when a physician was not in attendance and supplies were limited.3 Eleven of the nurses already knew they wanted to be flight nurses when they entered the military; the others learned about this new field of nursing when at their first duty assignments. 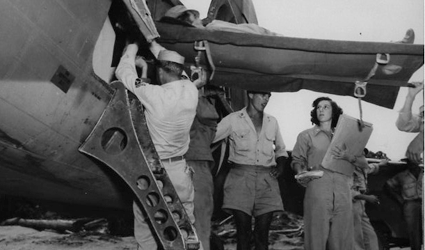 Information was filtering down through official channels to army and army air forces hospitals, and nurses often learned about the new flight nurse program from notices and sign-up sheets on bulletin boards. 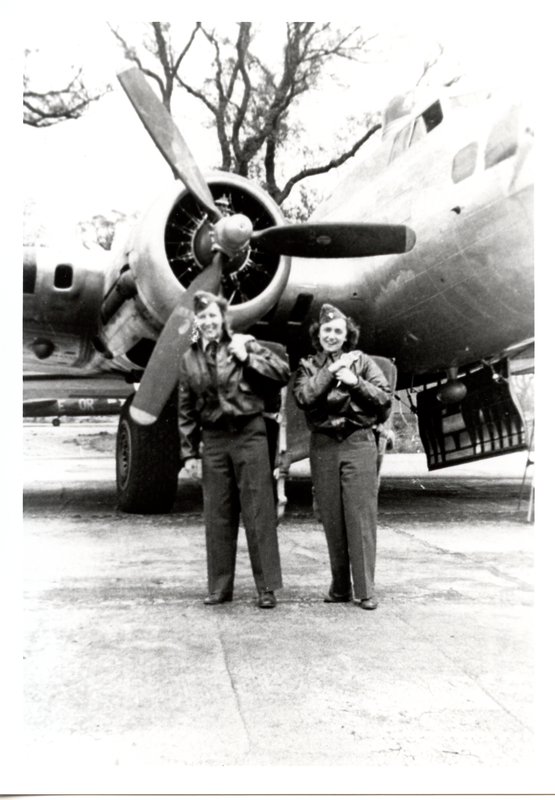 For Carlson, Lee Holtz, Helena Ilic, Sally Jones, Eileen Newbeck, and White, the chance to be a flight nurse was the impetus for joining the military. For other more pragmatic nurses like Jo Nabors and Blanche Solomon, it was a ticket out of an unpleasant hospital assignment; they wrote their names on every roster promising duty elsewhere. 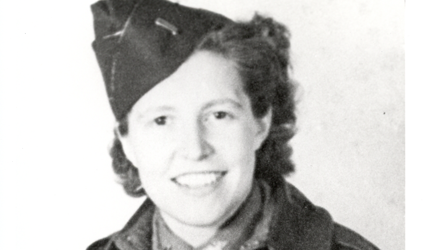 Clara Morrey signed up for the cadres deploying to war zones, specifying “air ambulance only” before the flight nurse program had even begun, having heard about it from military contacts. 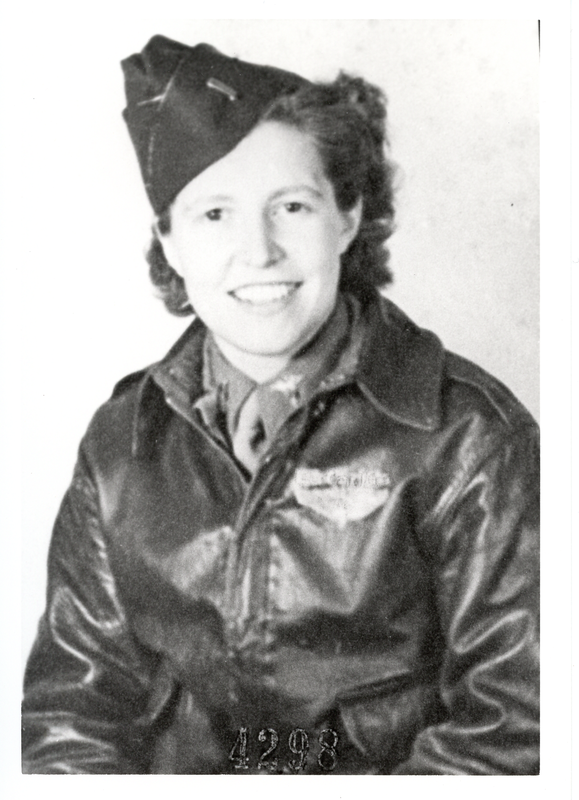 Jenny Boyle, who heard about flight nursing on the radio, wrote directly to the office of the air surgeon, army air forces, for information and an application.4 All but one of the twenty-five nurses interviewed graduated from the army air forces flight nurse course at Bowman Field, Kentucky prior to starting air evacuation duties. Morrey, who was sent overseas with her squadron before the formal training course began, attended after completion of her overseas tour of duty. 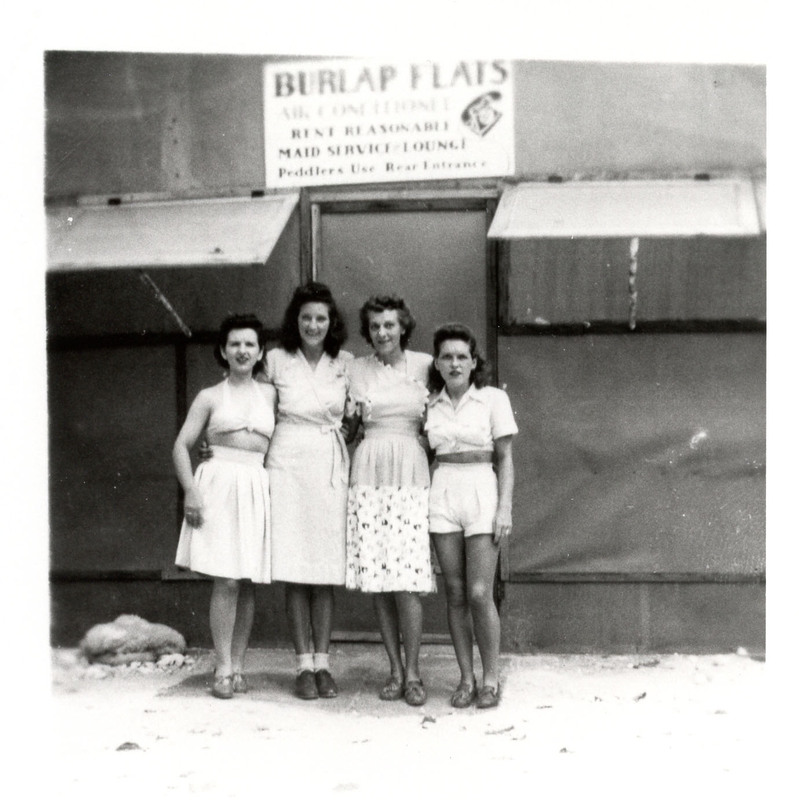 Assignment to Bowman Field to train as a flight nurse was not automatic on entering the army, though Newbeck, who had prior experience as a civilian flight nurse in the Aerial Nurse Corps of America (ANCOA), was assigned directly to attend the flight nurse course at Bowman Field. 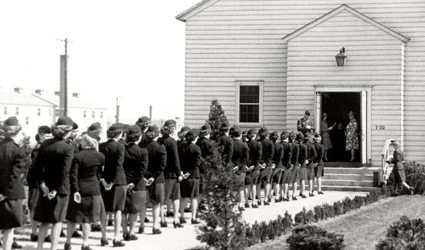 The other twenty-four nurses interviewed were assigned first to an army or an army air forces base where they worked until accepted for flight nurse training. 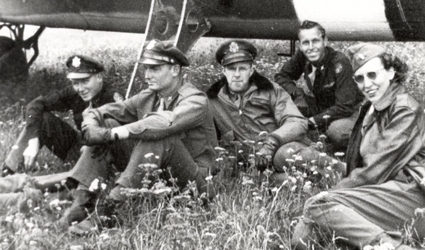 Boyle, Carlson, Denny Nagle, and an interviewee who wished to remain anonymous all began their military service in overlapping assignments at Jefferson Barracks. 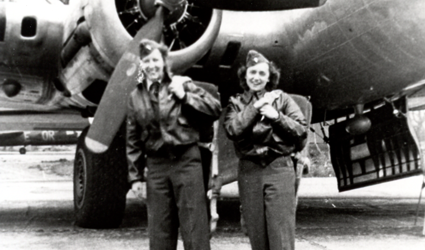 For White, who was stationed at George Field in Illinois, the wait for flight nurse training was only five months, but for many nurses the wait was longer. 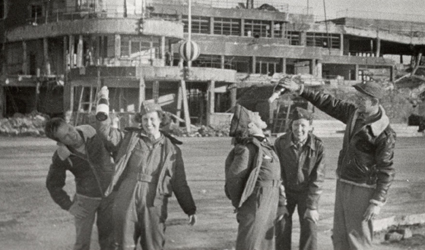 After completion of their training, the nurses deployed to several theaters of operation. 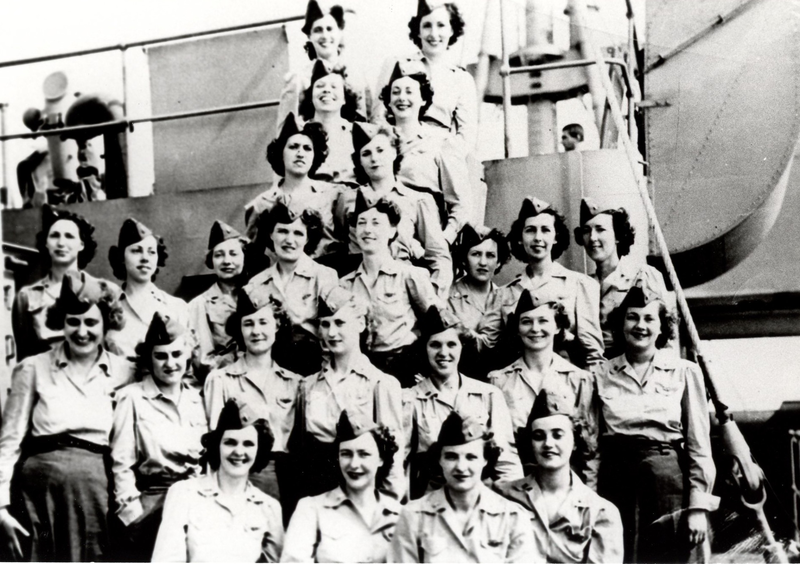 Louise Anthony, Boyle, Carlson, Grace Dunnam, Jocie French, Brooxie Mowery, Nagle, and Frances Sandstrom all went to Europe; the anonymous flight nurse, Hilda Chamberlain, Adele Edmonds, Holtz, Ilic, Jones, Alice Krieble, Nabors, Elizabeth Pukas, and Lucy Wilson went to the Pacific; Agnes Jensen, Morrey, and White began their tours in North Africa and the Mediterranean; and Newbeck flew in Alaska, Dorothy Vancil in Central Africa, Randy Rast in the China-Burma-India Theater, and Solomon in the North Atlantic. 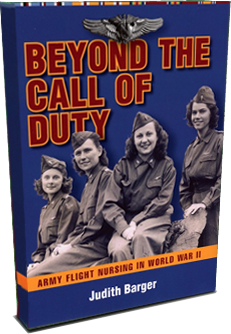 Their assignments represented at least fifteen of the thirty-one medical air evacuation transport Squadrons, later renamed medical air evacuation squadrons, activated during World War II; assignments sometimes changed so quickly that flight nurses were never quite sure to which squadron they belonged.5 Dunnam, Pukas, and Wilson were the chief nurses of their respective squadrons. 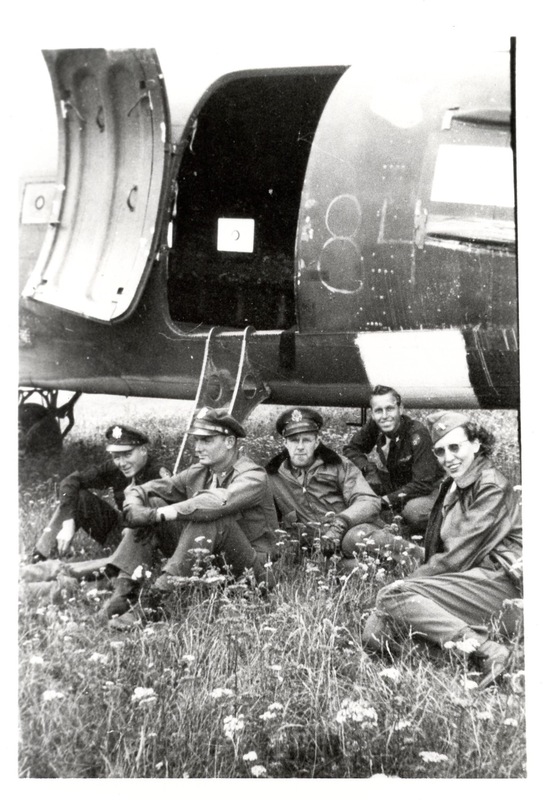 That military flight nursing was an option for them had much to do with the exigencies of a war that separated casualties from medical facilities able to treat them. But flight nursing itself had appeared in the previous decade in the civilian sector as ANCOA. 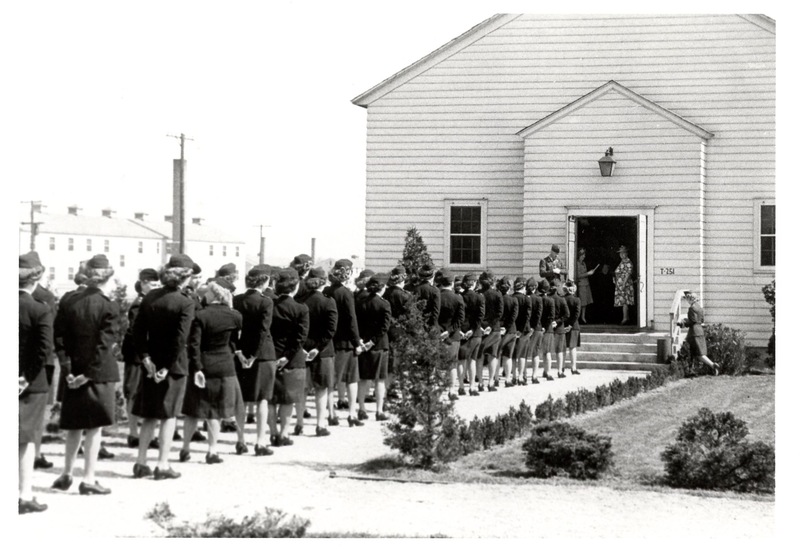 Because of that organization’s attempts to forge a military link, and because some ANCOA nurses, Newbeck among them, traded their civilian wings for those of the army air forces, the story of flight nursing begins with the events that foreshadowed the program in which army nurses participated. 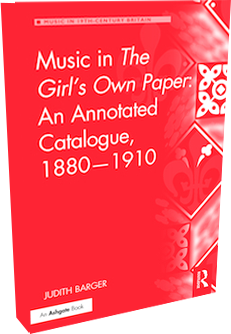 Ethel Carlson Ceresale, interview with author. 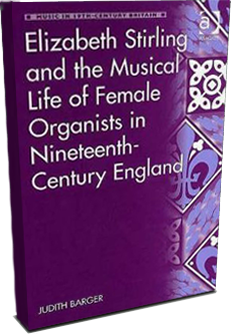 Dorothy White Errair, interview with author. Carlson, interview with author; Ivalee (Lee) Holtz, interview with author; Helena Ilic Tynan, interview with author; Sara Ann (Sally) Jones Sharp, interview with author; Mary Eileen Newbeck Christian, interview with author; White Errair, interview with author; Josephine (Jo) Malito Nabors, interview with author; Blanche Solomon Creesy, interview with author; Clara Morrey Murphy, interview with author; Jenevieve (Jenny) Boyle Silk, interview with author. Newbeck Christian, interview with author. Ilic Tynan, interview with author; Brooxie Mowery Unick, interview with author. Agnes Jensen Mangerich, interview with author; Solomon Creesy, interview with author; Newbeck Christian, interview with author; Carlson Cerasale, interview with author. Carlson Ceresale, interview with author.